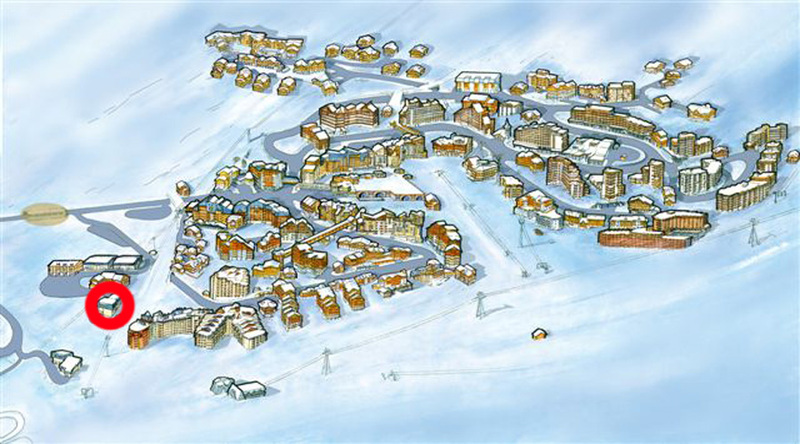 Altapura, new hotel concept with 88 rooms and suites situated in a prime location just steps from the lively center of the resort, opens its doors skis underfoot. Nordic atmosphere, work around the nobility of wood and stone. Altapura displays his style, playing contrasts in a dynamic atmosphere, festive, friendly and cosmopolitan. • An ideal vision of the hotel in the mountains: scalable and adaptable to everyone (couples, family, active or senior). You do not change a recipe, it fits. 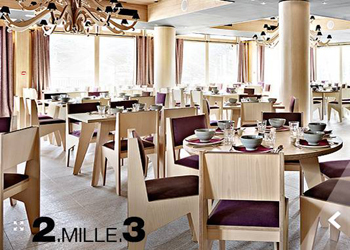 Discover our restaurant concept, chic mountain brasserie release. 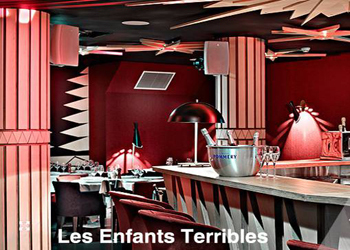 pepper steak Enfants Terribles, the superb tartare cut with a knife, sole meunière or our oysters. LE DEUX MILLE TROIS: The traditional alternative. On one side except for the terrace Caron summit, enjoy our traditional menu: veal blanquette old, the grandmother chicken, black pudding with apples, soups tradition and the beautiful dessert buffet. In a friendly atmosphere and a cooking show atmosphere, share a moment with family or friends. Choose between different themes kitchen, rotisserie woks to Asia through a selection of pasta or the country of cheese.